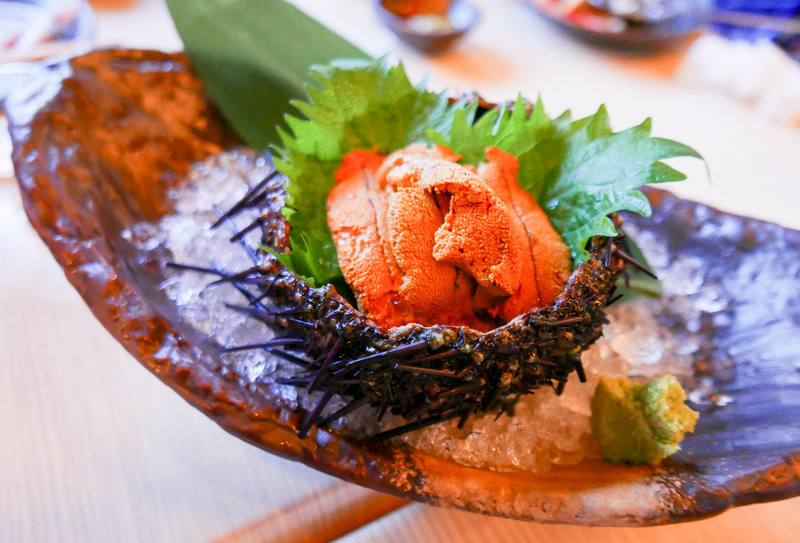 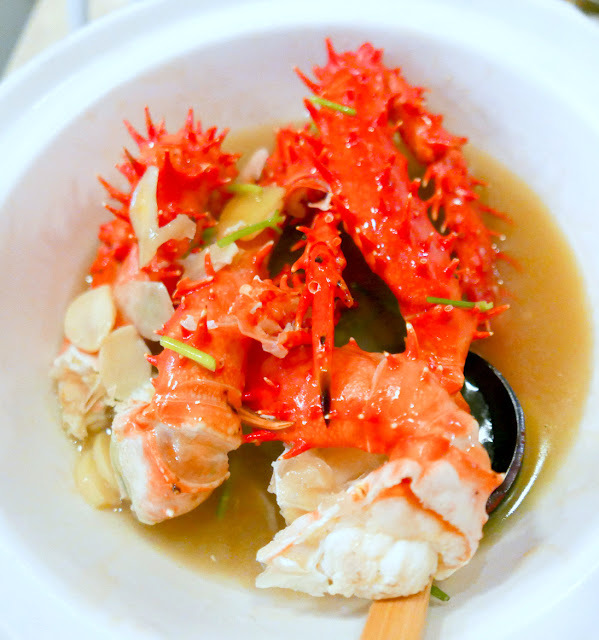 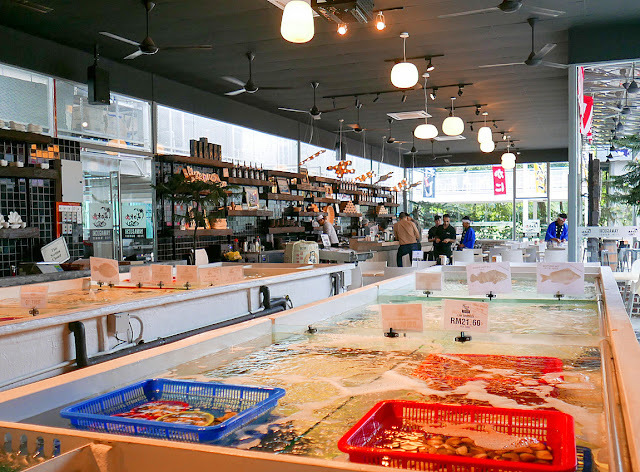 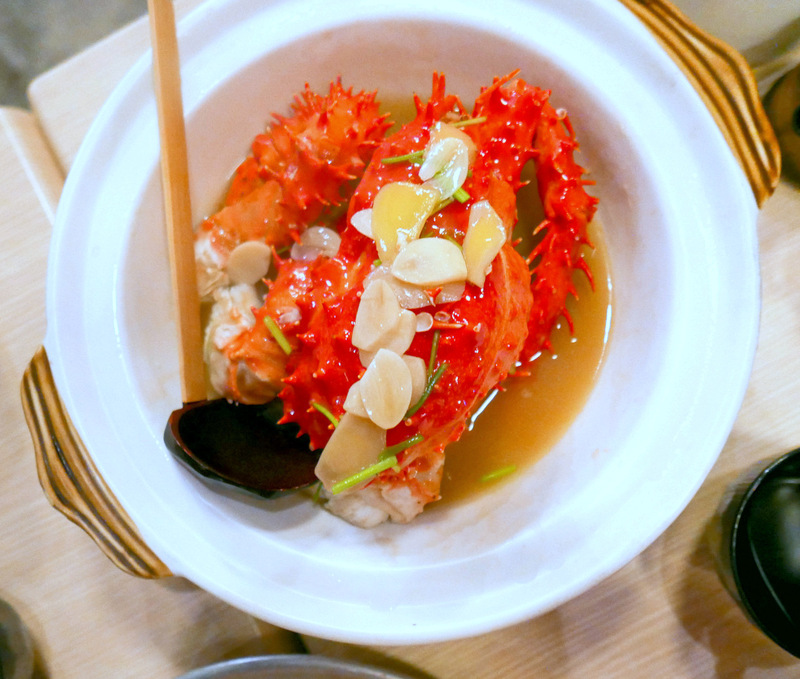 From Japanese sea breams to Malaysian white snappers, Canadian-bred sea urchins to French oysters & Alaskan king crabs, Yamaguchi Fish Market is a one-stop polestar for customers coveting the opulence of the world's oceans. The water's the limit. 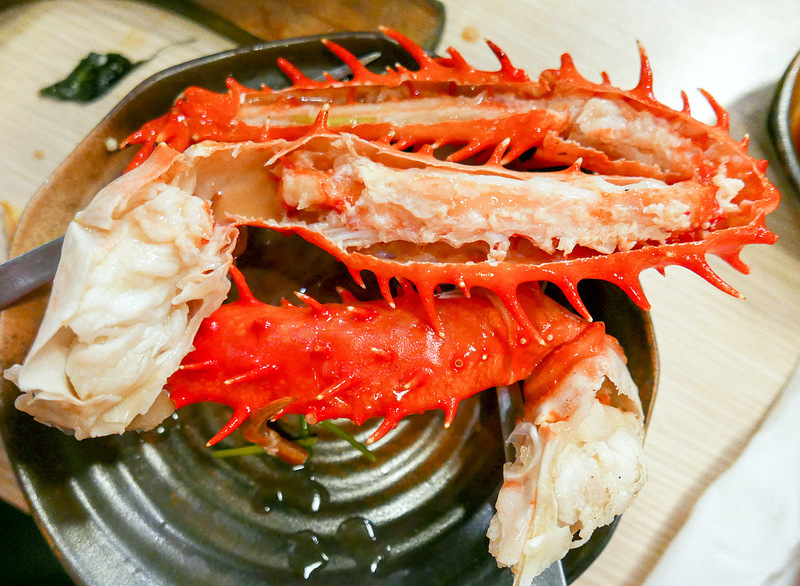 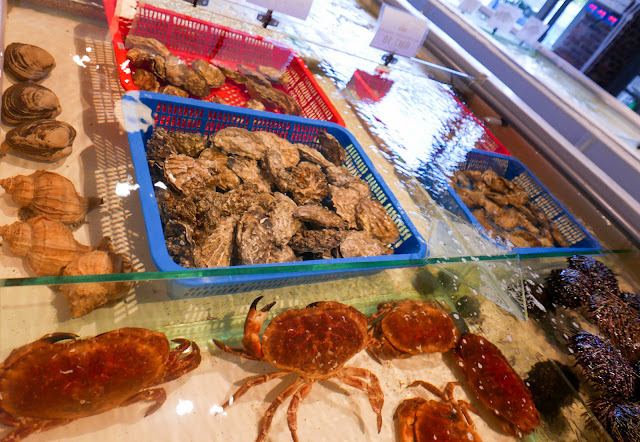 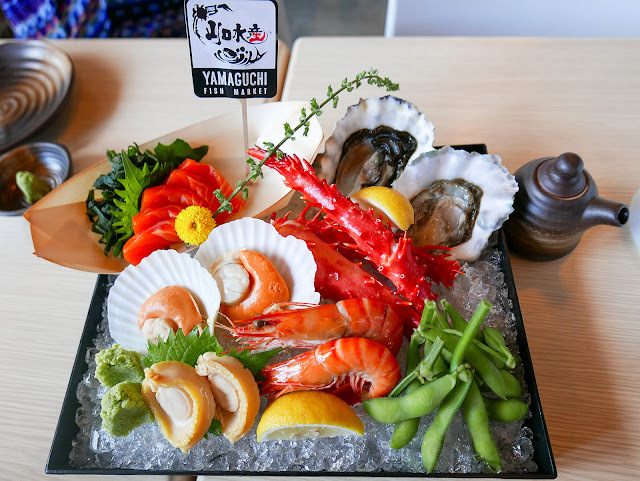 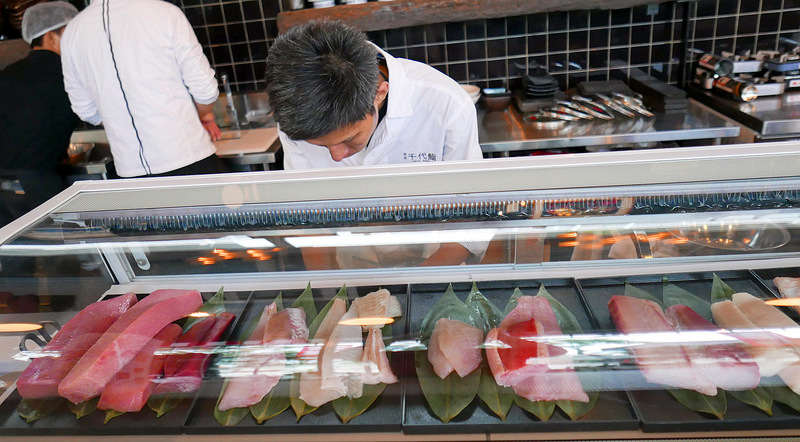 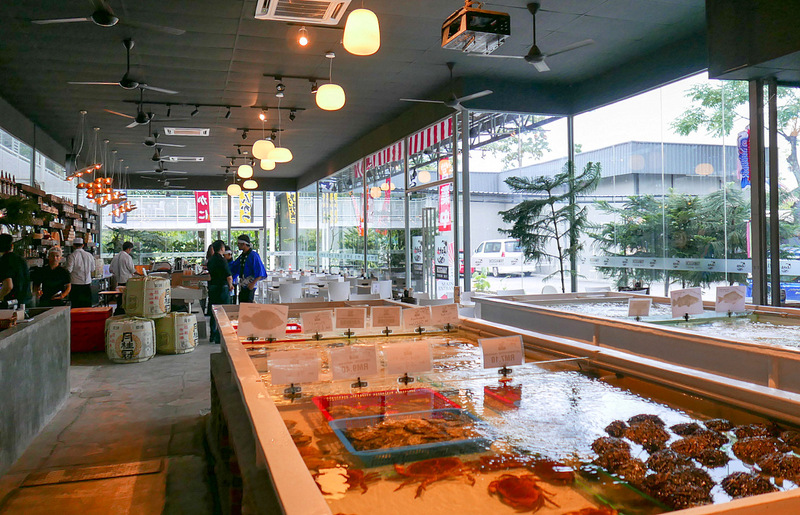 Have fun exploring Yamaguchi's tanks, which hold an ever-evolving line-up of live catch, potentially including everything from halibut & lobsters to mussels & pen shell clams, plus a tray of local fish like silver pompanos & black pomfrets on ice. Make a selection, then have it scooped out & freshly cooked; alternatively, you can order from Yamaguchi's extensive a la carte menu. 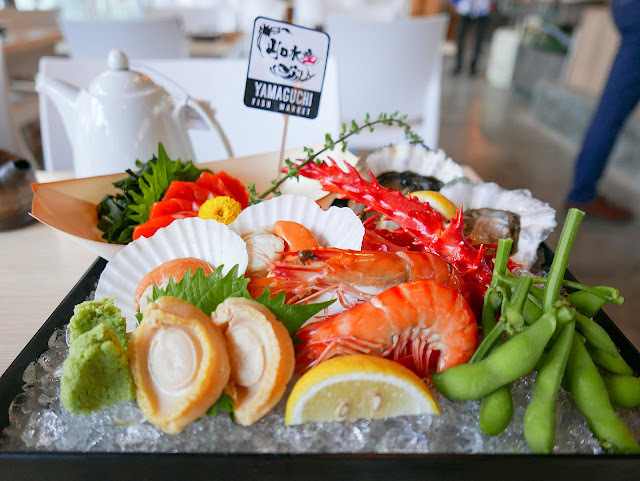 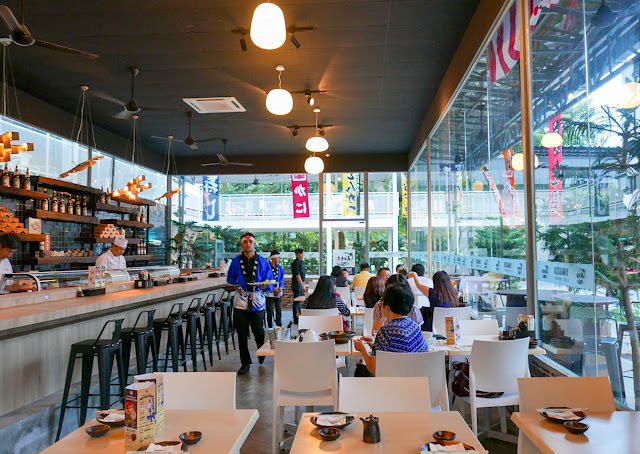 Yamaguchi's signature seafood sashimi platter (RM198++) is a pleasant surprise, with an atypical assortment that partners salmon with non-fish companions such as scallops, abalone, king crab legs, prawns & oysters. 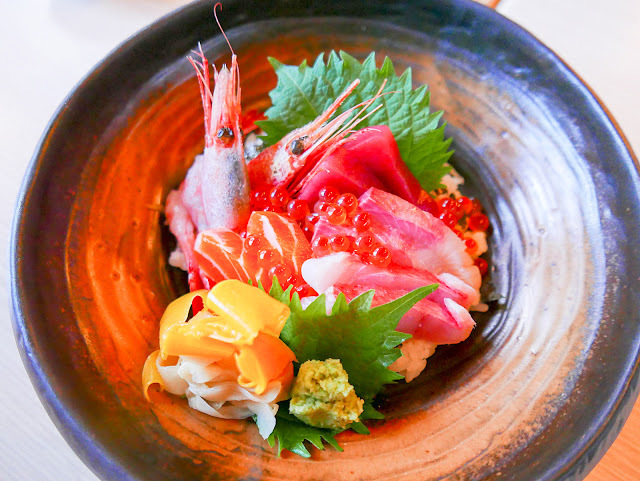 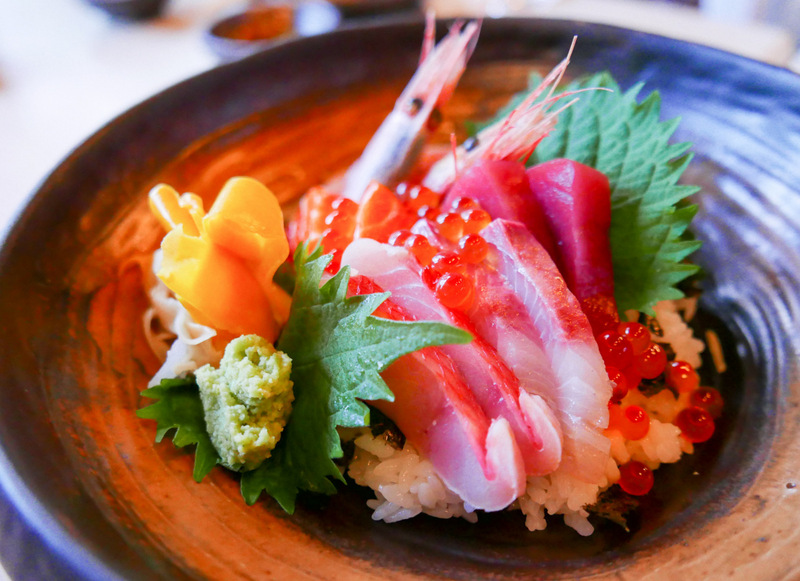 If you prefer to focus on fish, the akami, sake & kampachi-laden chirashi bowl (RM55++) is an ideal alternative, with amaebi & ikura cast in for diversity. 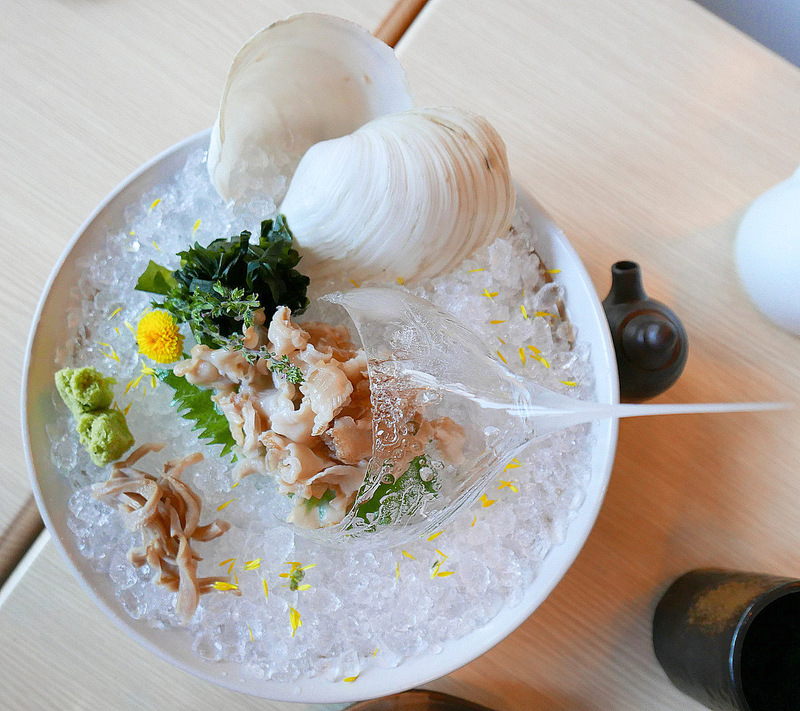 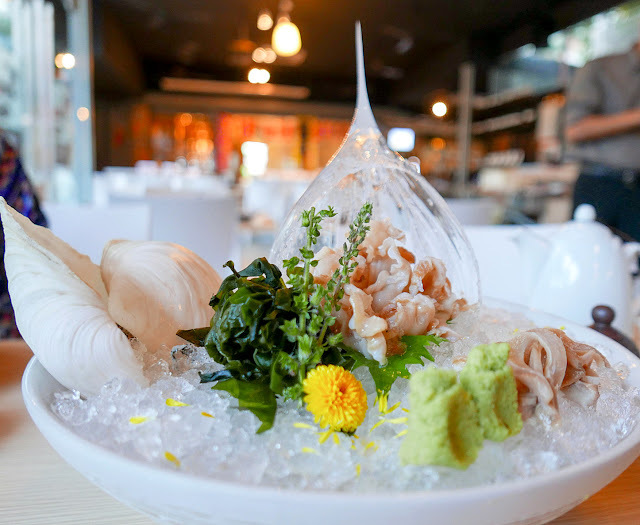 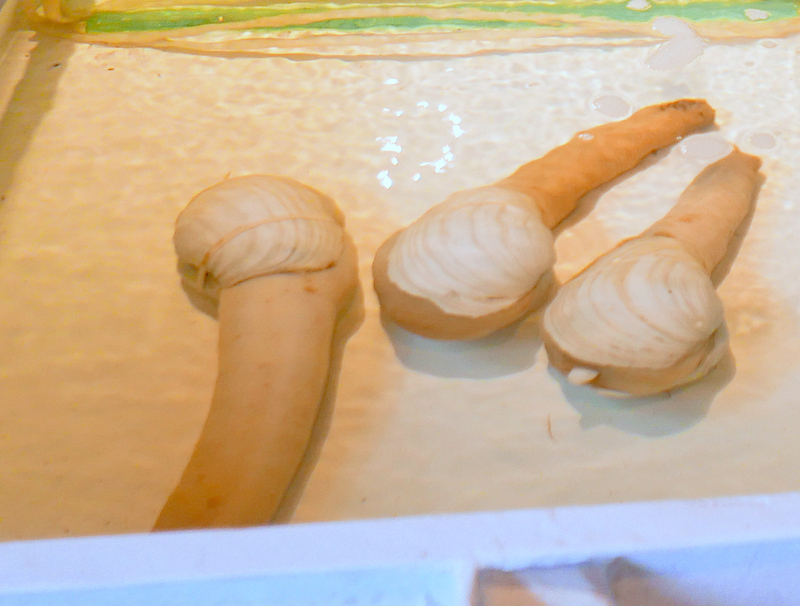 For a wave of visual enchantment, the geoduck sashimi (RM27++ per 100 grammes) is presented in a pointed ice sculpture - simple but elegant. The clam flesh is mildly briny, furnishing a crisp, plucky chew, making it likely an acquired taste for some. 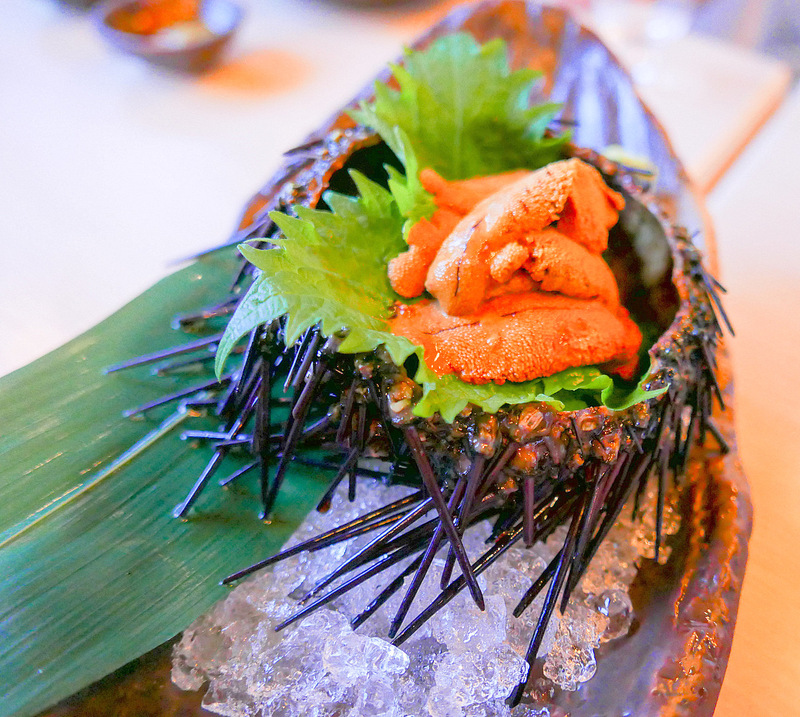 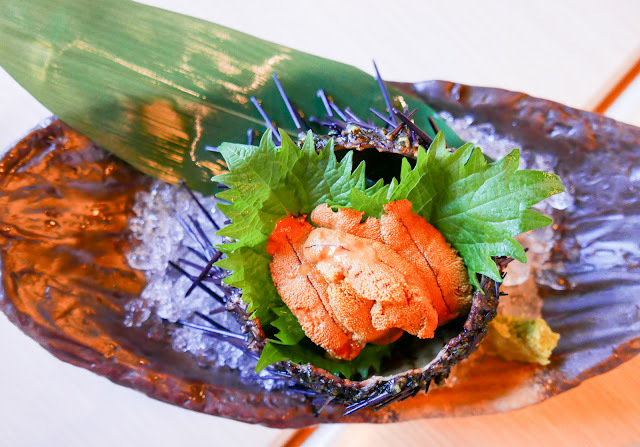 This one's a thorough treat: Fresh sea urchin, lifted straight from the water, eaten off its hedgehog shell, bearing the full magnitude of uni's unmistakably charismatic flavour, with its creamy-firm sumptuousness of texture. 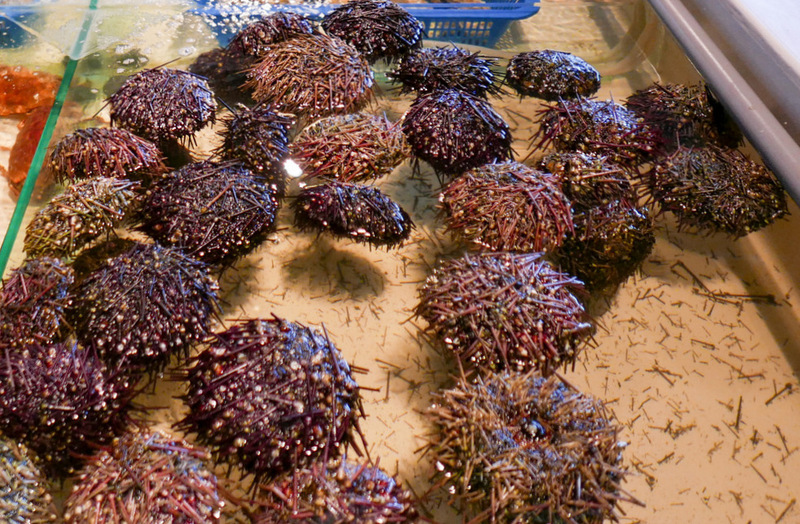 RM150++ per sea urchin. 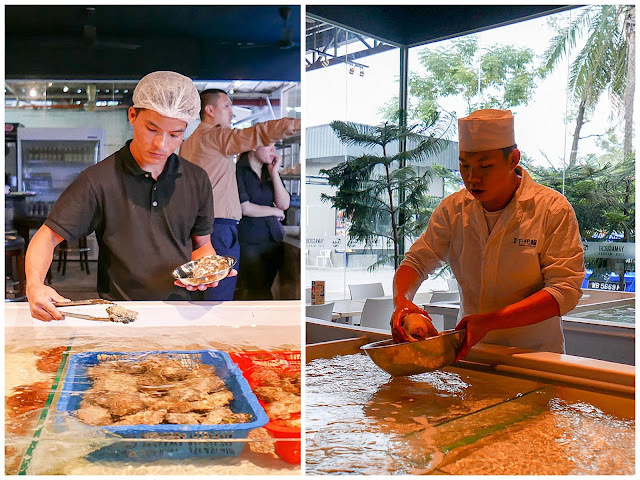 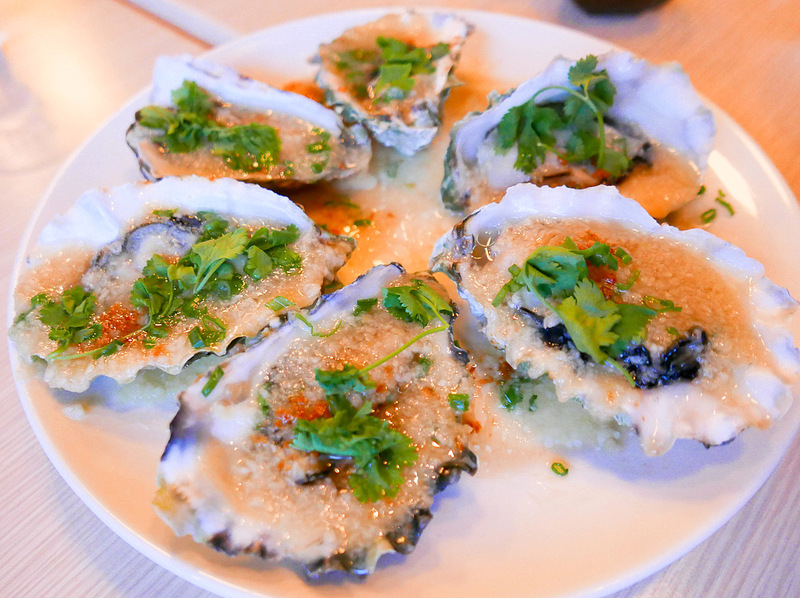 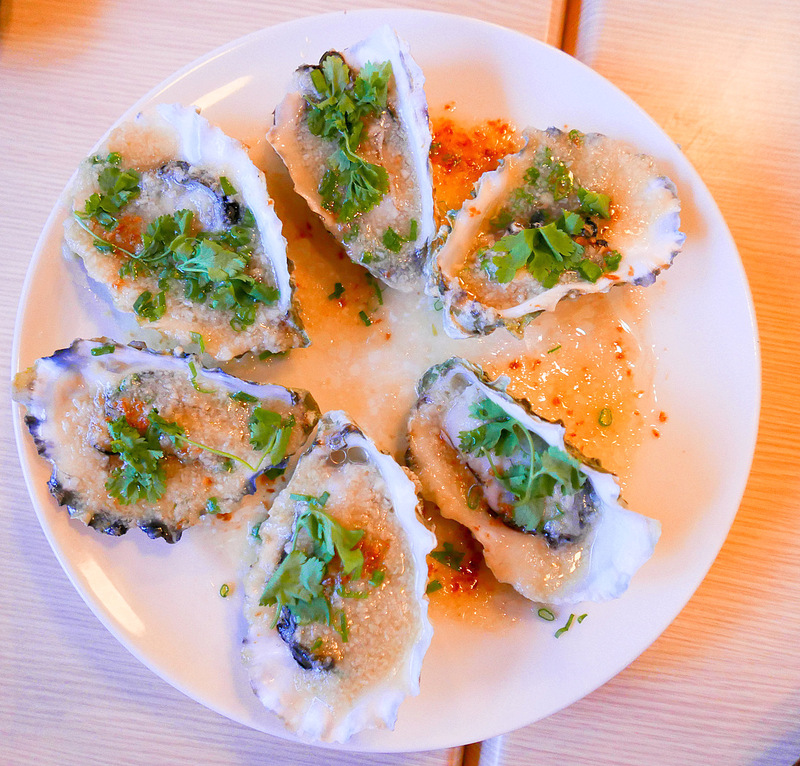 Yamaguchi's repertoire of cooked fare is extensive too: We like the garlic-steamed oysters (RM72++ for six pieces), irreproachably cooked to preserve the molluscs' natural succulence, with enough garlic to amp up the flavour without undercutting the oysters' delicate nuances. 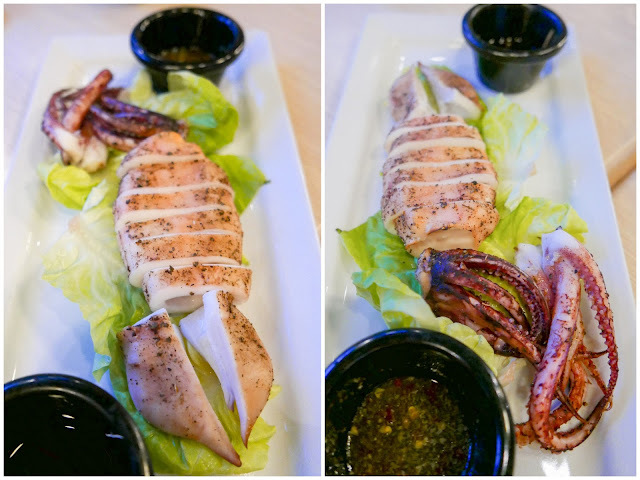 The poached Hokkaido squid (RM28++) is respectable for what it is, but won't be the star of the show - a couple of dipping sauces help in its munching. 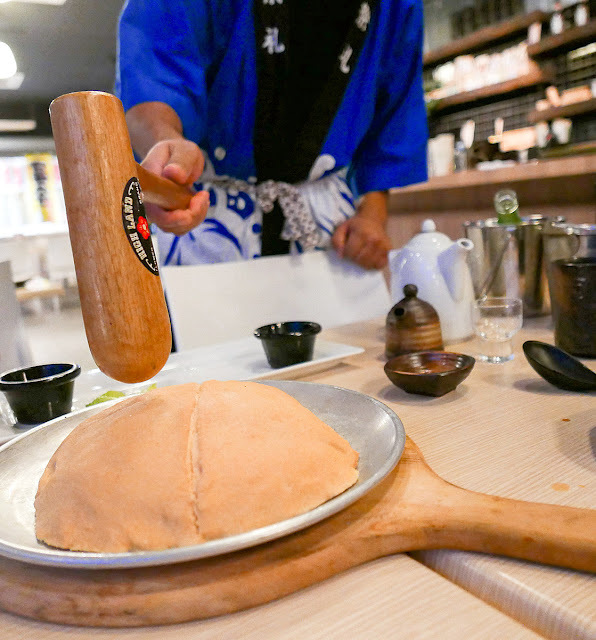 And if you're a fan of theatrics, the tai head (RM48++) might be a solid bet, its salt-baked crust dramatically cracked open at the table to reveal moist, tender flesh wrapped in kelp. 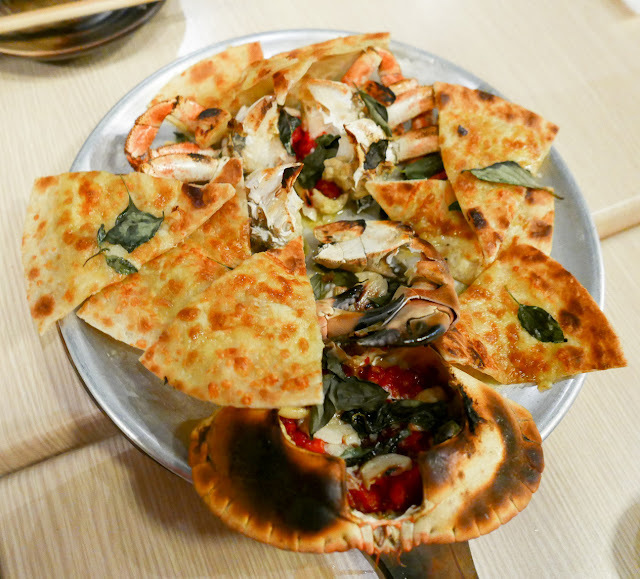 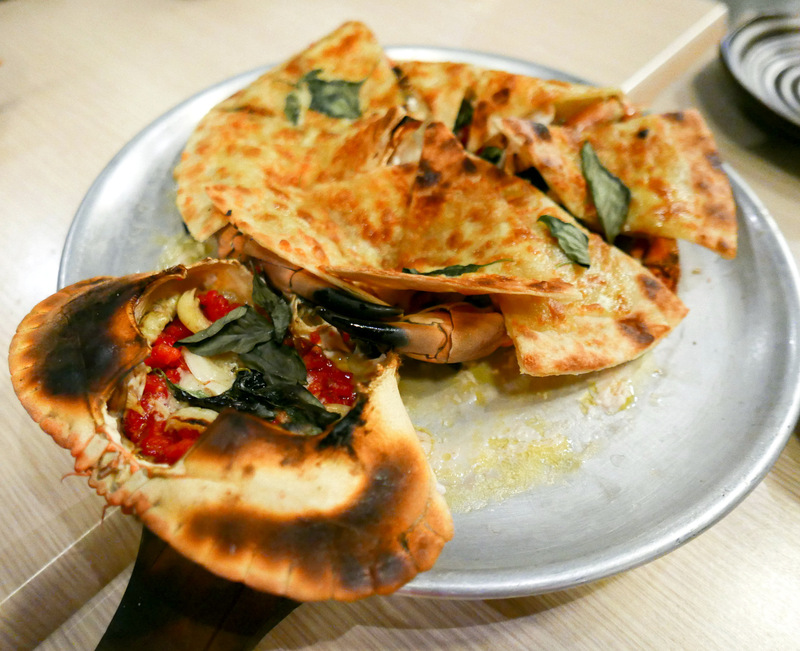 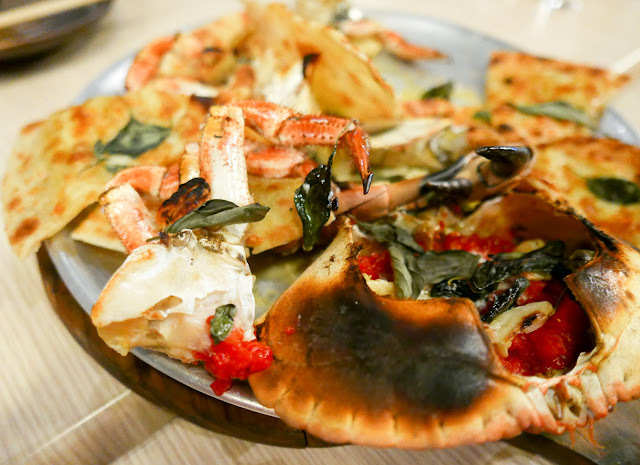 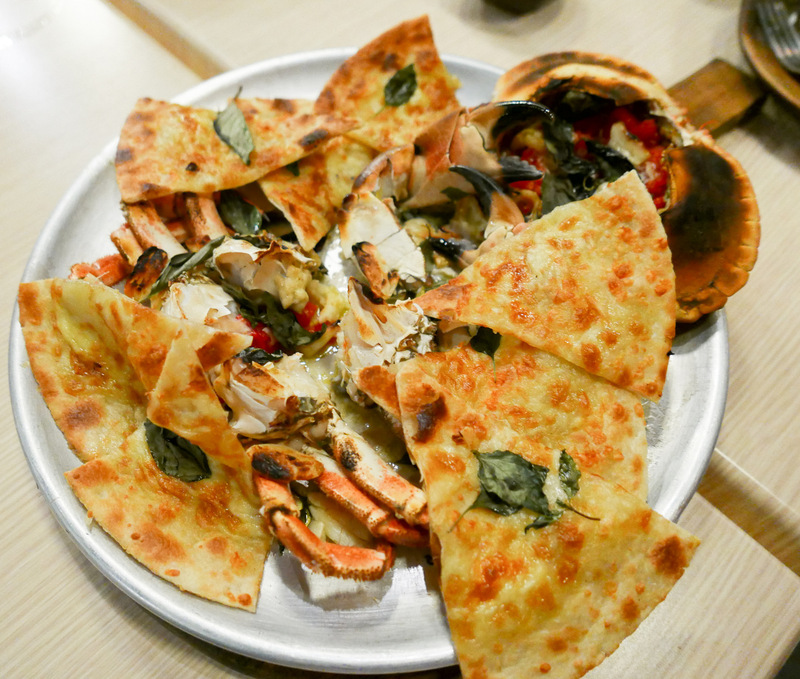 ... while giant French crabs, rich with dense roe, are treated even more unconventionally, camouflaged in oily slices of flat-bread that evoke a cross between Italian pizza & Indian naan. 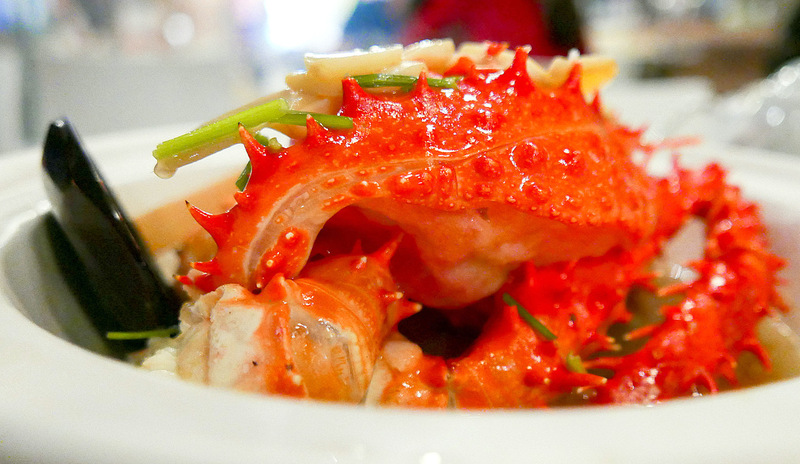 A diet-destroyer, by every possible measure. RM138++. 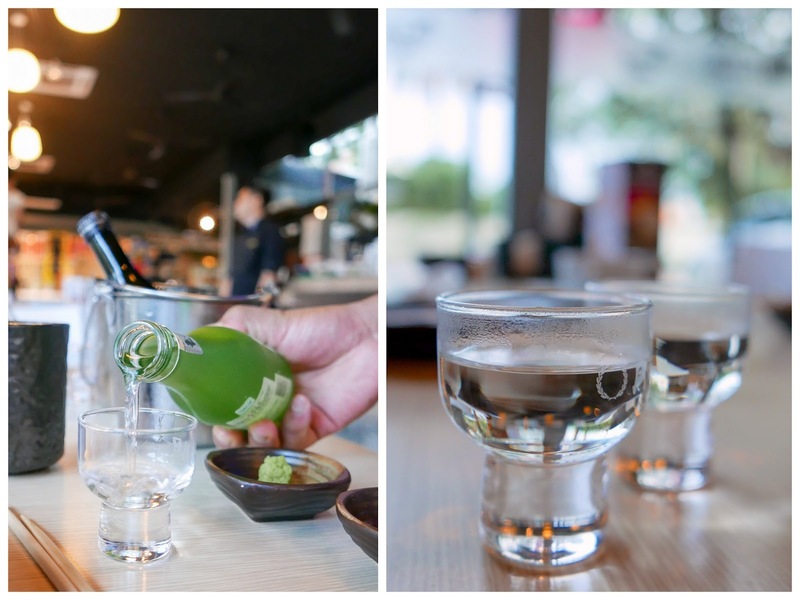 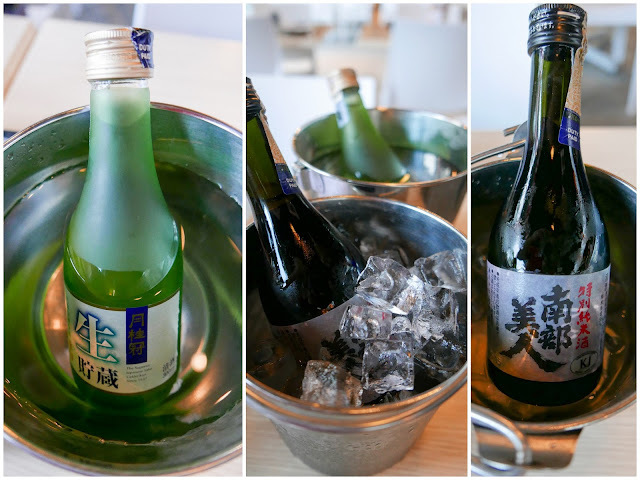 Yamaguchi takes pride in a sake selection by Kyoto's nearly five-century-old maker Gekkeikan, reputedly one of the world's longest-surviving companies, with prices for carafes commencing at RM28++. 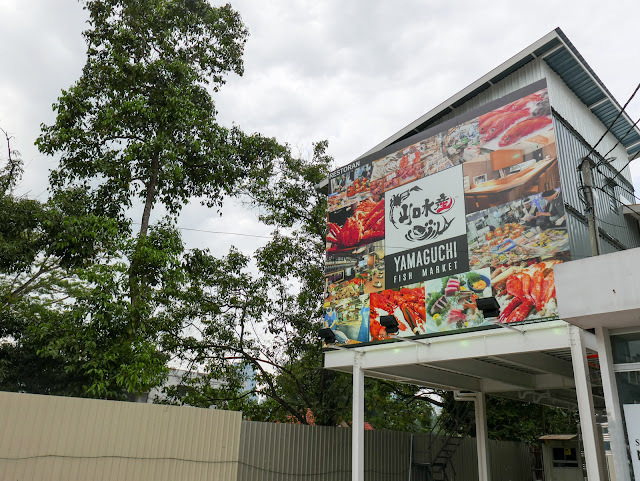 Many thanks to Yamaguchi for having us here. the prawns and abalone are so fresh.. I love how fresh everything here is. 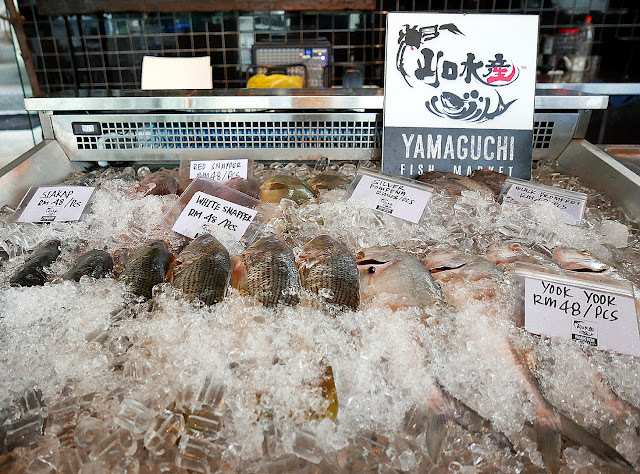 Such a large variety and beautiful presentations! 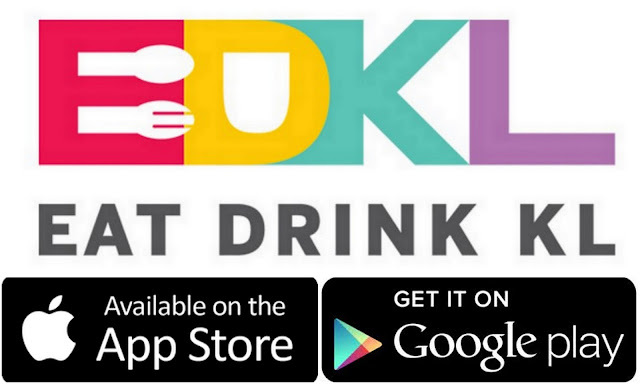 Lots to try here! 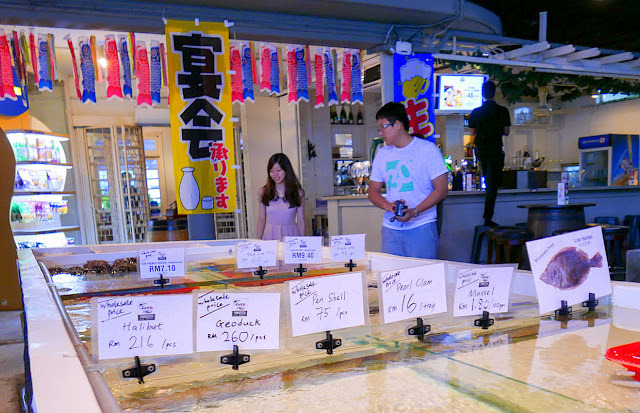 That "spilled glass" presentation I saw in the Maldives a few months back. It's rather attractive I think. 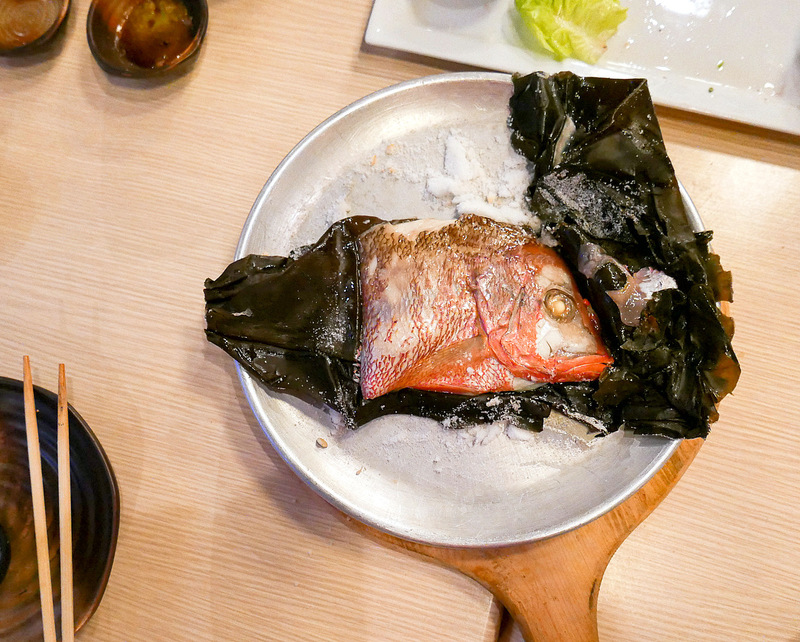 I do like a bit of eatertainment with my meal so the tai head sounds interesting. Happy walker: hope you enjoy your visit! 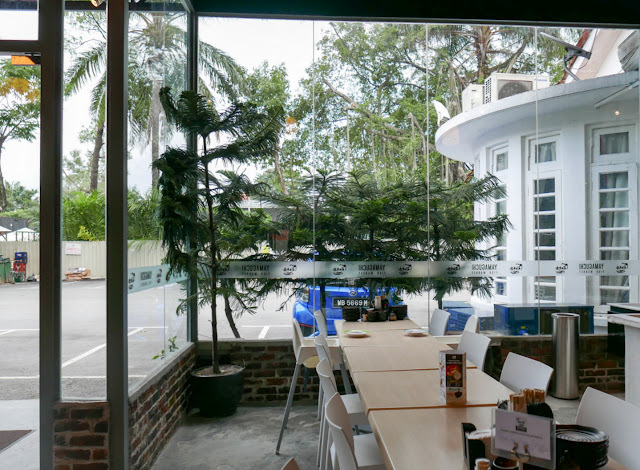 It's a nice place from picture but try calling the end and talk, see how 8s thier reaction. 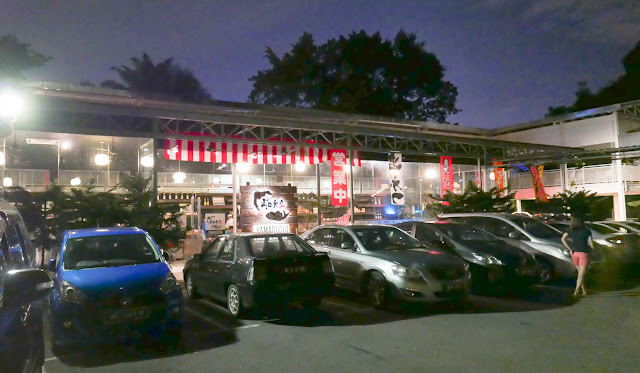 Got a bad experience s0eaking to Chloe and Jason. 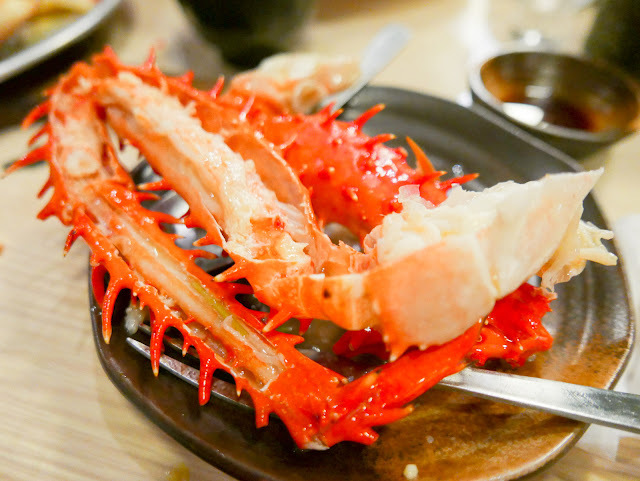 Just want to book a place and enquire about king crabs but Both sound unfriendly and rude. 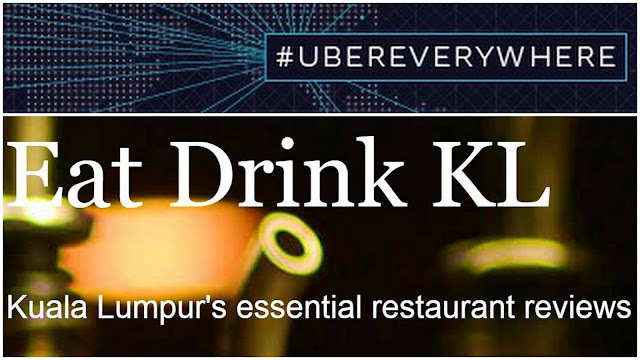 Do they even bother to book and eat there with this type of attitude.